We talk a lot about conversion funnel abandonment (for most ecommerce sites, it’s a checkout), including 16 must-haves for a cart review page and 10 worst things that can happen in checkout. Social sign on through Facebook, Twitter and now Google+ is common for media sites like Rdio, Spotify and Huffington Post, as it simplifies site registration down to just a few button clicks. But it’s less commonly found on ecommerce sites. 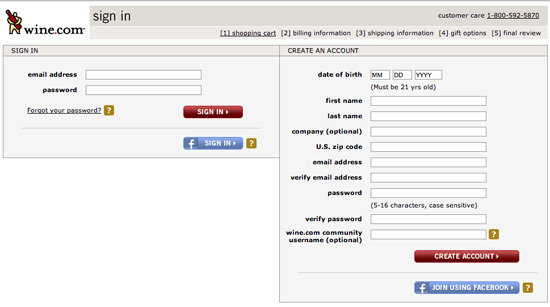 An alternative to registering through a long form, Wine.com offers the option to register and subsequently sign in with Facebook. Not all customers will want to register this way, but it could reduce abandonment amongst those who see the value in simple registration. It also spares customers from creating and remembering another password, or which email address was used for account creation. An ecommerce site that uses social sign on should consider FUD – the fears, uncertainties and doubts customers may experience. 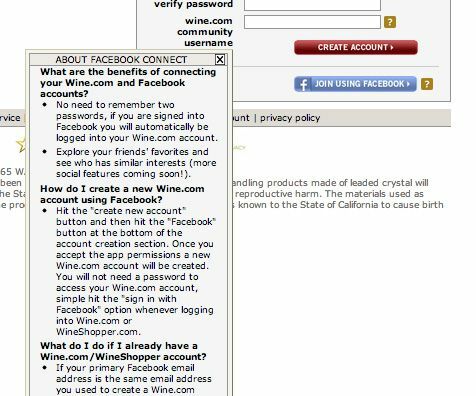 Wine.com provides a detailed explanation of why one would benefit from Facebook Connect, how data is shared and how privacy concerns are handled. 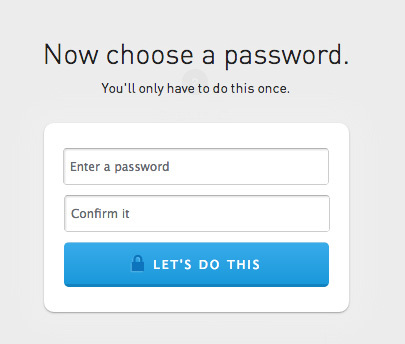 Social login is tricky to test, it’s better to make the strategic decision and stick with it. If you decide to drop it down the road, you can migrate Facebookers to your regular account system, but not without notifying customers and creating/issuing a password for them, which may cause more customer confusion and frustration than the tactic was intended to avoid. 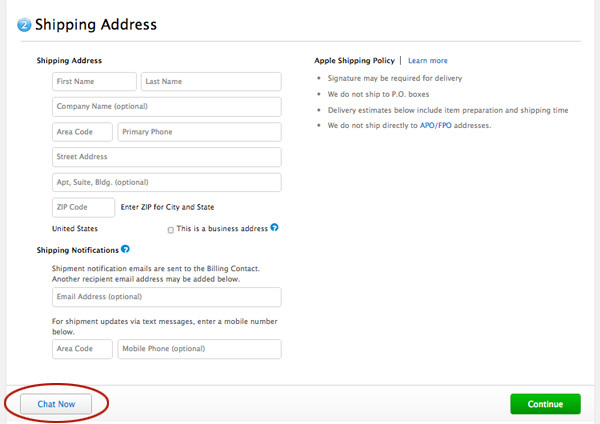 Apple inserts a secondary call-to-action to remind customers they can launch a chat window at any point of the one-page checkout that help is required. The subtle button appears at each step opposite the Continue button. It’s a user-friendly tactic, the customer doesn’t need to scroll up or down to look for the chat feature, and doesn’t have to lose her place in the form. I’ve recommended the Amazon-style ask-for-email-as-first-step approach several times on Get Elastic, so it’s not such an unconventional thing to test. But Bonobos really takes it to another level, almost entertaining the customer with creative copy that handles FUD (fear, uncertainty and doubt) around privacy and security, and makes the first step look very quick and easy to complete. The password entry step is equally as simple and whimsical. 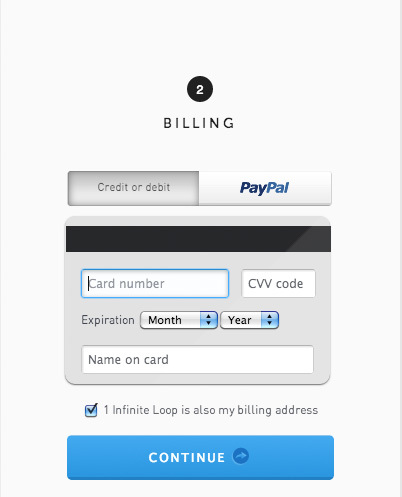 Bonobos’ payment entry step is also creative and fun. 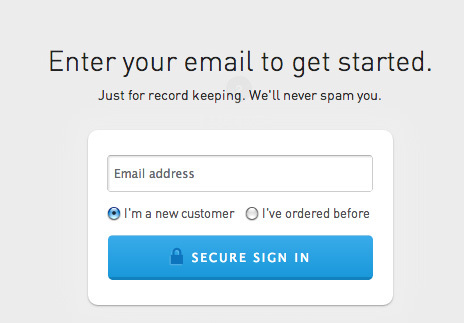 What if this approach outperformed the traditional, stale web form? Before looking at the unusual, make sure you’ve covered the basics first. 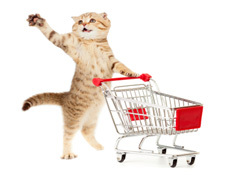 We have a number of checkout optimization articles to check out.